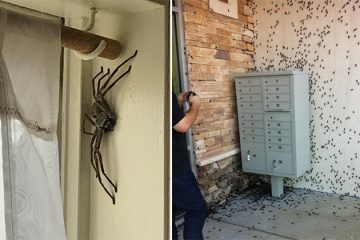 Throwing a party can be a big responsibility. 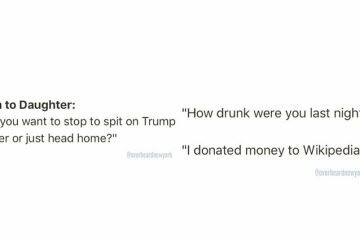 Not only are you the person in charge of all the clean-up afterward, you also want to make sure you throw a fun and memorable party, not some lame-fest that everyone will clear out from by 9pm. 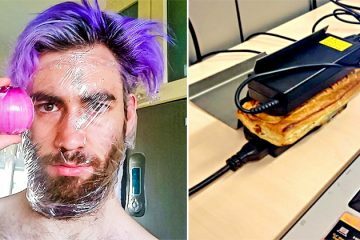 If you want to engineer a party that everyone will be talking about for years to come, you need to keep the booze flowing and use at least a few of our badass party hacks. 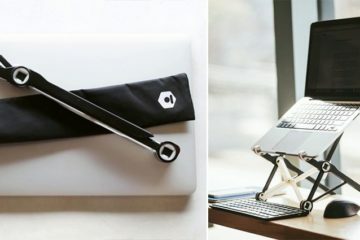 We’ve covered everything from the useful to the useless-but-looks-cool. 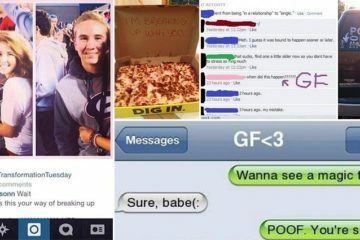 Check out these eleven awesome party hacks that will help you throw the best rager ever! 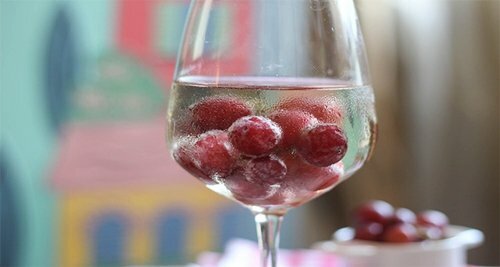 Use frozen fruit to keep your wine cool. 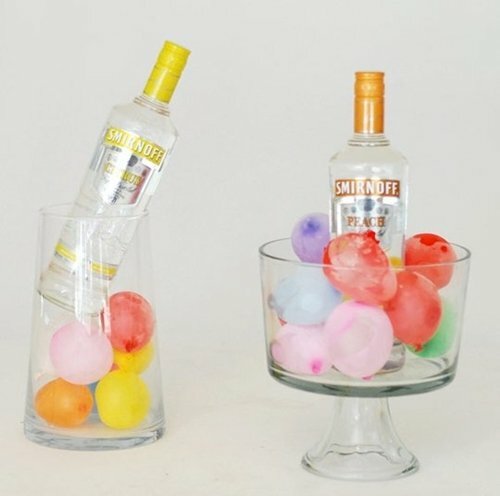 And use frozen water balloons to chill whole bottles of booze. 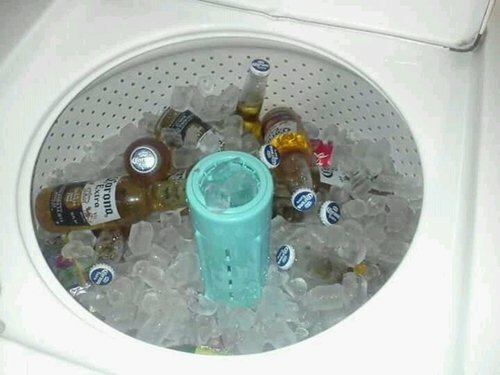 If you run out of space to chill your beer, a washer can be the perfect place. 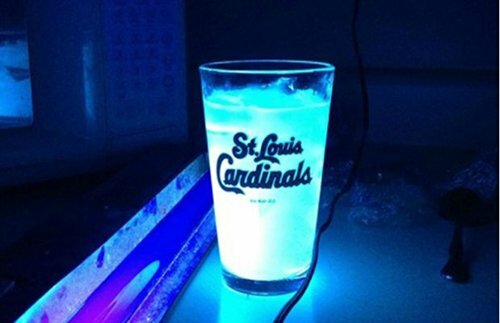 Add tonic water to drinks and they’ll glow under blacklight. 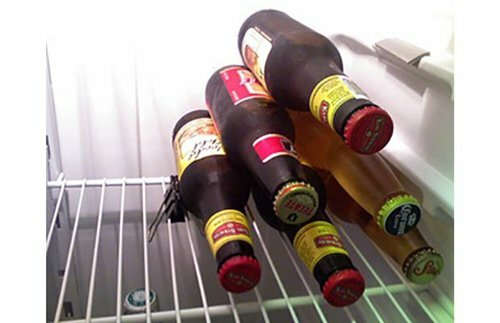 Use bulldog clips to help stack beer in the fridge. 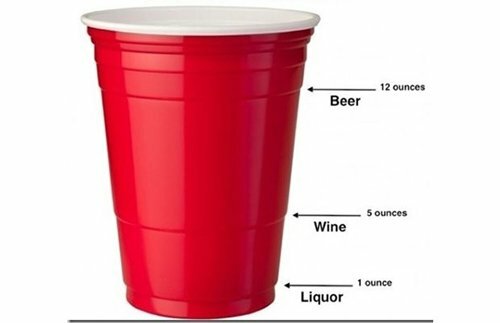 Here’s your guide to pouring drinks in a solo cup. 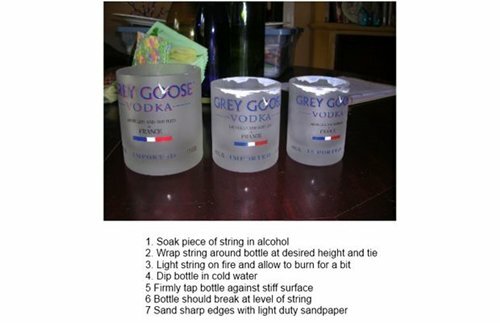 Make unforgettable glasses for your guests. 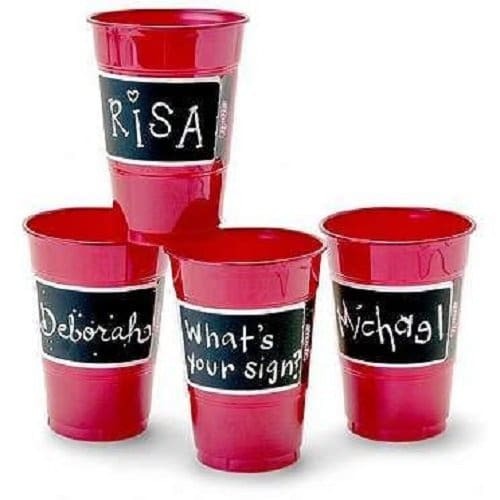 Get your guests to label their cups and use the same one all night to save on waste or washing up. These boozy gummy bears will impress party-goers. Learn how to make gingerbread jello shots for an awesome addition to a Christmas party. 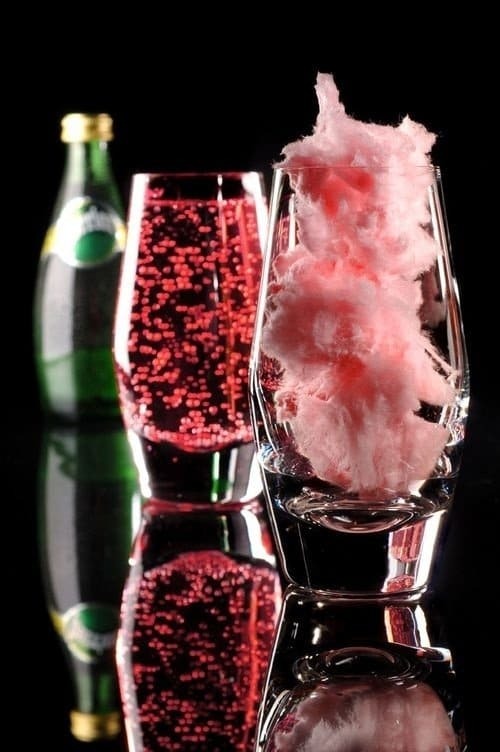 Pour champagne or liquor and soda water over cotton candy for a sweet and colorful drink.